Your wedding photography is an investment. 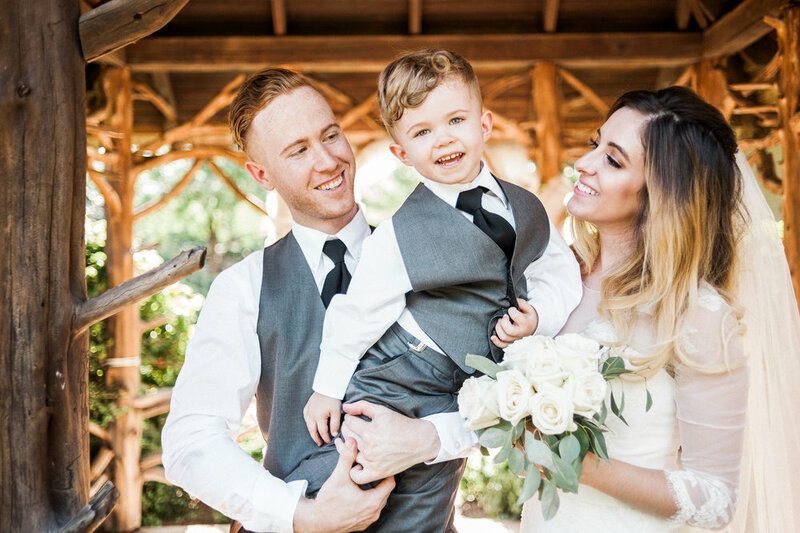 Of course we're biased when we say this, but your wedding photography is something you'll remember and hold onto forever. We make it a point that your wedding day stays your wedding day, not a photoshoot. We want your photos to reflect your memories of the day, just as they happen. Later down the road, we want you to be able to look back with your growing family and be able to say, "Remember when we were laughing about that..."
If you have reached out to us and we have given you a password to our pricing guide, click here. If you haven't, please email us. Let's talk!